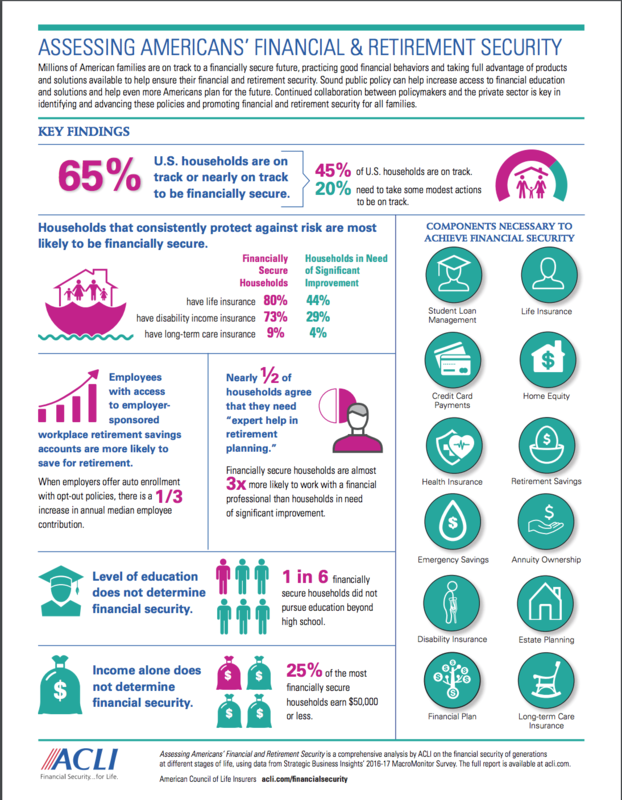 Americans are increasingly turning to the life insurance industry to protect their families’ financial futures, according to the American Council of Life Insurers’ (ACLI) 2017 Life Insurers Fact Book, newly updated and available as of Dec. 5. 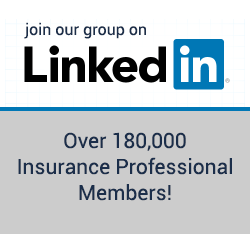 By year-end 2016, 291 million life insurance policies were in force, an increase of 3.6% from the previous year, according to the Fact Book. This marks the fourth consecutive year that in-force life insurance policies have increased. Today, there is $20.3 trillion of life insurance coverage in force in the United States. According to the Fact Book, life insurers paid $76 billion to beneficiaries of life insurance policies. 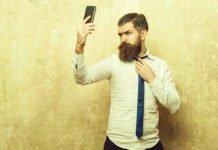 They also paid $79 billion to owners of annuities, the only financial product that offers a guaranteed stream of lifetime income. Life insurers also contributed to the nation’s prosperity in 2016. The industry employed 2.6 million Americans and was the largest institutional investor in corporate bonds, owning $2.3 trillion in these debt instruments that help fuel economic growth. 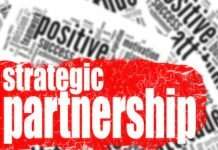 “Life insurers’ investments help back the promises they make to policyholders. 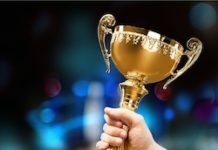 These promises are a key reason that 75 million U.S. families turn to life insurers for solutions to their financial and retirement security needs,” said Governor Kempthorne. The Fact Book features statistics from 2016, the most recent data available, on life insurance coverage, annuity purchases as well as information on disability income insurance, long-term care insurance and reinsurance. The Fact Book also details the industry’s assets, expenditures, income and liabilities. 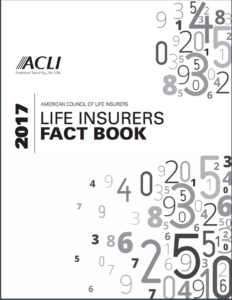 Free access to the 2017 ACLI Life Insurers Fact Book is available here.